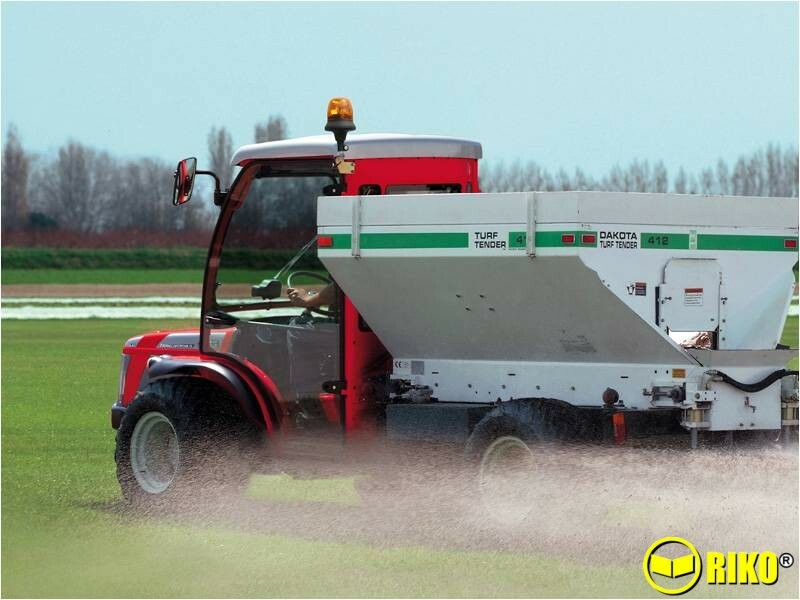 High productivity and safety: those working in agriculture and civil maintenance today have a variety of different and evolved needs. 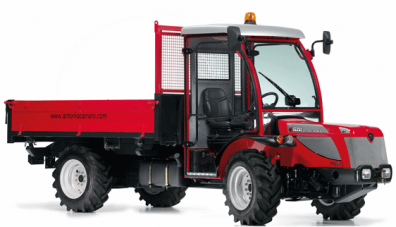 The Tigrecar transporters from the Tigrone Series were designed with a completely new concept in order to offer the modern operator technology, functionality and comfort. 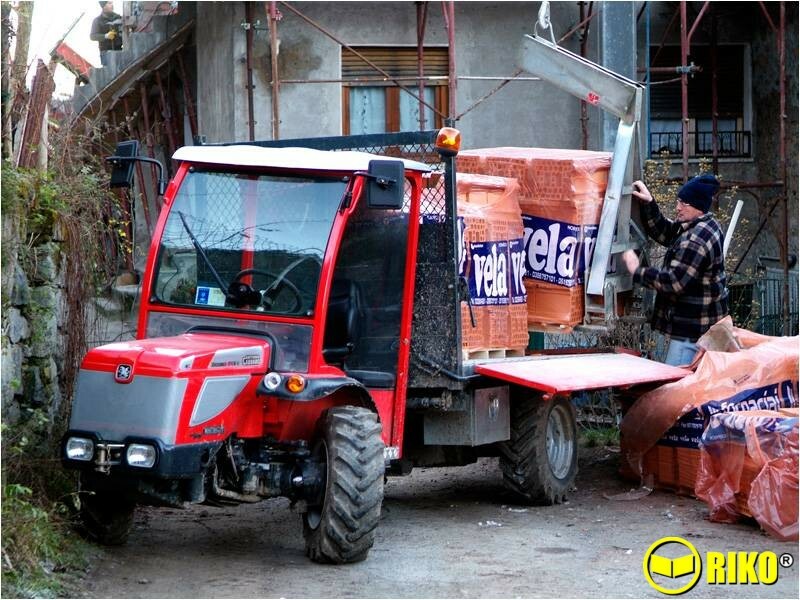 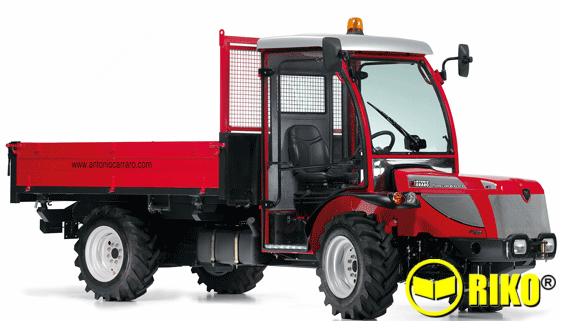 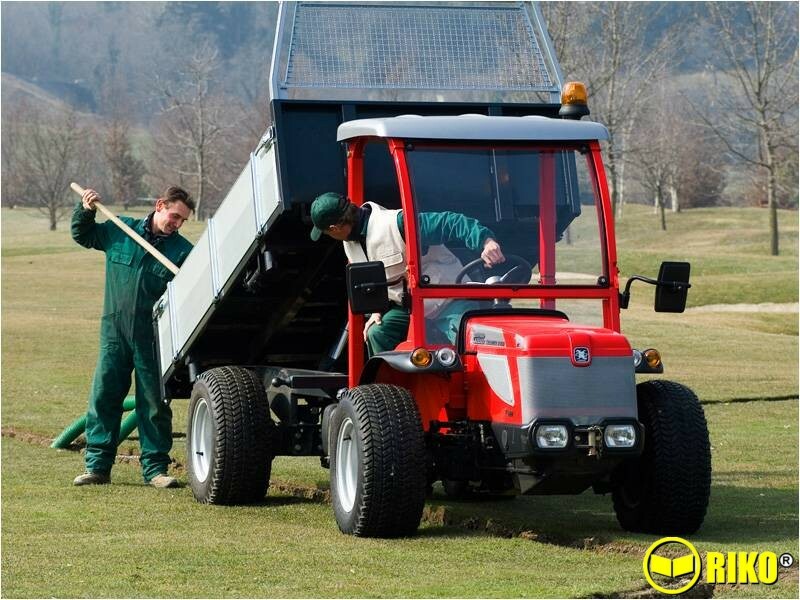 Specialised agriculture, sports grounds and recreation fields, public green areas, building sites, nurseries, road maintenance, forestation…There is no limit to the possibility of use for the Tigrecar Tigrone Series: a high technological and qualitative choice made to fit all situations and all operators.